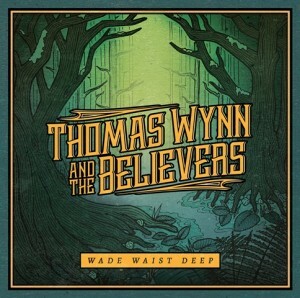 An Interview With THOMAS WYNN AND THE BELIEVERS About Their Label Debut Album ‘Wade Waist Deep’ and More! 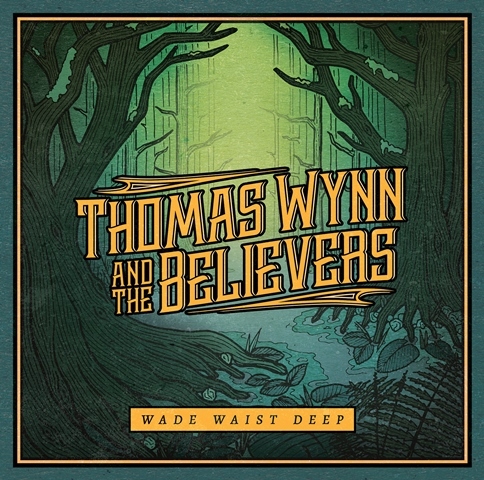 Thomas Wynn and the Believers released their label (Mascot Label Group) debut album “Wade Waist Deep” on May 19th. Named the #1 rock band AND #1 country/folk band in Orlando for the past seven years by Orlando Weekly, The Believers are led by Thomas and his sister Olivia, who honed their skills at a young age performing in church, and whose father was a member of the well known Jacksonville country rock band, Cowboys. A gritty 6-piece ensemble whose songs evoke the best of CSNY, Levon Helm, and John Prine, the band’s new album is packed with the facts that make American music timeless—the deep Southern heat of the guitars, the complex, pulsing rhythms, the breathtaking harmonies, and the themes of building a better life. 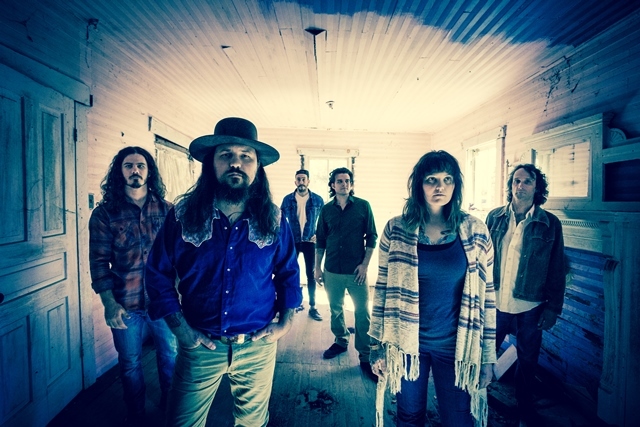 The band has deep roots in the south, are mainstays on the Florida circuit, and have shared the stage with artists like Cheap Trick, Gov’t Mule, Medeski, Martin & Wood, Jason Isbell, Drive-By Truckers, and more. First off, thank you so much for having us! I’m actually just relaxing at home while my son takes a nap. A nice respite. This year has been great, so far. We’ve just been getting ready for a strong year of touring with a lot of practice, and excitement over the release of our new record. I’ve played music ever since I was a child, but early on I wanted to play baseball….in my early teens that changed into wanting to be a musician full time. I can remember my dad helping me set up his drum set when I was about 6 or 7 I’d say. Before that, in music I can remember dancing and singing with my siblings. I could see myself doing lots of other things. A metal worker, a wood worker, an architect, a mushroom farmer…I like to work with my hands. I’m not sure, but I’d find joy in it, whatever it was. How did your group, Thomas Wynn and the Believers first get together? What has been like being in this band with your sister, Olivia? 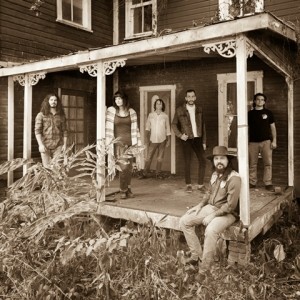 We formed about seven or eight years ago, after the dissolution of my previous band. Having Olivia as my right hand for all this time has been amazing. She’s the best singer I know, and has an amazing ear for both melodies and harmonies. Not to mention a wonderful person, who I enjoy being around. How do you think your sound has been influenced by being from Orlando and Florida in general? What is the music scene like there these days? 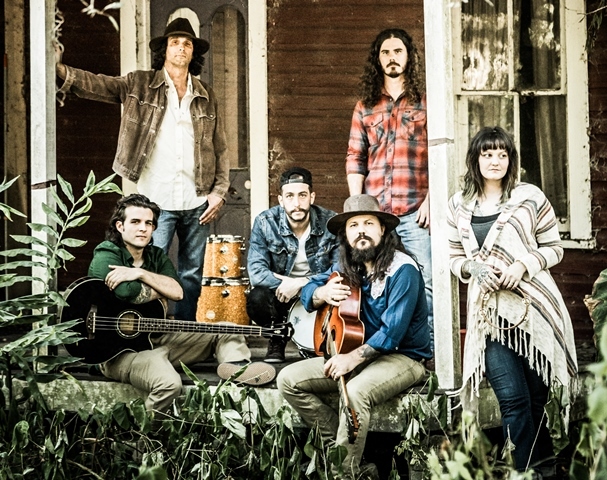 I think being a Florida band, who regards itself as that, lends itself to a swampy characteristic. A feel of home, and family, and an appreciation for the sun! I think the music scene here is thriving. Lots of wonderful bands coming out of this area, in a large array of genres. Let’s talk about your forthcoming label debut album, “Wade Waist Deep.” What was it like putting these songs together? What are some songs that you are particularly excited for people to hear? We are extremely excited with this recent record. We had a large group of songs to choose from, about 40, and we believe the ones that made this record were the right songs to go together. We’re very proud of the title track, “Wade Waist Deep”, as well as “Mountain Fog”, “Burn As One”, and well, all of ’em! How do you all go about writing music? Is it something that you do altogether? 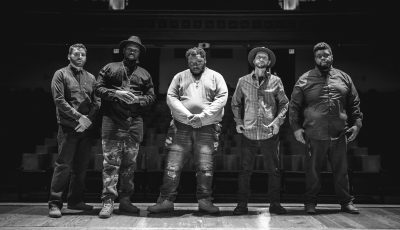 In general, what is this process like for this group? Song writing has been my responsibility in this band. I’ve co written a handful of songs on this record. Which I love to do. I hope that in the future we, the band, are able to write more together. 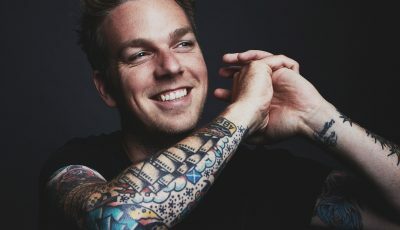 You have shared the stage with so many well-know acts so I am curious to know what’s been a favorite experience so far? It’s hard to place just one show in front of another. We try and have a great experience at every one. It’s always fun to play with friends though, and do a tour with people to get to know the bands personally. Tom Petty, definitely. Bruce Springsteen, Bob Dylan, David Gilmour…the list goes on and on. In terms of producers I’d love to work with Daniel Lanois. We hope that anyone who comes to see our show would walk away as a “believer”. Someone who would become a part of our “tribe”, if you will. Someone who would want to come and “believe” with us again, and again. The message is love, and hope, and life. We hope to meet each one of you one day. Keep listening, keep creating, keep searching! 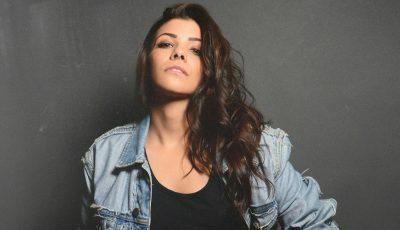 An Interview With The Promising Indie Pop Artist OLIVIA GRACE!